Erwin Scell's professional interests focused on two major concepts in industrial management. 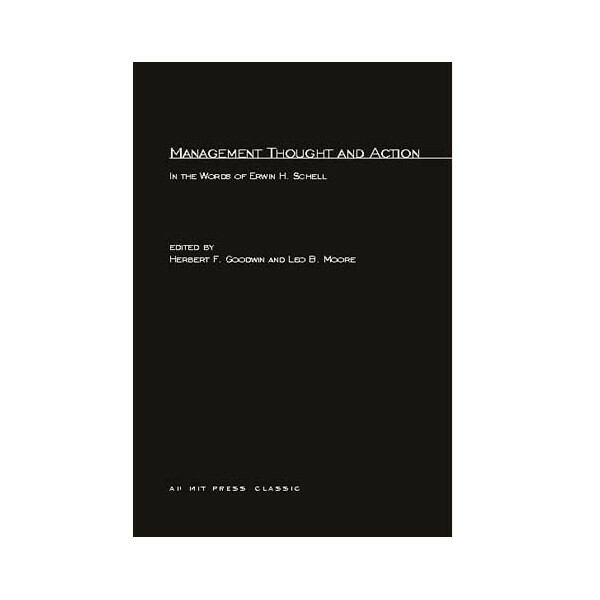 Primarily he was intrigued by the problem of synthesis, and labored to coordinate the diverse and sometimes contradictory elements of analysis and action in order to form an intergrated overview of management. In direct relation to this, he was concerned with the individual manager's total adjustment to life. His interpretation of policy formulation as the organic outgrowth of managerial approaches to ethical and analytical problems prompted him to stress the absolute necessity of strong moral character to the success of any business. 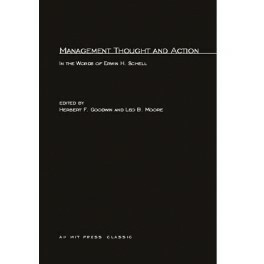 As these writings demonstrate, Professor Schell ""sought to bring into clearer perspective the totality of the manager's human experience and responsibility."" In the editor's words, ""Professor Scell was, above all, a teacher of philosophy... For him, life was an experience in management, and management was a constant challenge to his best thinking and exposition."" Editors Goodwin and Moore are former students of Professor Schell.